On 7 November 2011, ASIC released details of new financial requirements for responsible entities of registered managed investment schemes.  Whilst the changes introduce more onerous financial requirements than the current requirements, One Investment Group welcomes the changes as we believe they provide greater investor confidence and improve the integrity of the registered managed investment scheme market. These new requirements will come into effect next year on 1 November 2012, and are the first changes since the current financial requirements were introduced in 2002. Why do we need the changes? a number of recent high-profile collapses of responsible entities where arguably the level of financial resources held by the responsible entity has made it difficult for the schemes to be wound up in an orderly fashion. there is alignment of the interests of responsible entities and schemes investors by imposing adequate minimum capital requirements so that responsible entities are entities of substance with sufficient capital at risk to provide responsible entities with a real financial incentive to successfully manage scheme assets. Cash needs requirement: responsible entities must prepare a rolling cash flow forecast covering at least the next 12 months on what is reasonably likely to occur. The directors of the responsible entity must approve the cash flow forecast at least quarterly. 10% of the average revenue of the responsible entity (uncapped). in liquid assets, the amount of the NTA requirement (assuming complying custody arrangements are in place). In order to fully understand the nature and terms of the new financial requirements, including a number of new definitions, please refer to ASIC’s website, where the changes are described in more detail and copies of relevant new regulatory documents can be found.